Dongguan Fudie Plastic Co., Ltd.
Dongguan Rongmei Hardware Products Co., Ltd.
2. Experience staff answer all your question in fluent English. 3. Provide counter samples according to your samples, drawing or design. 5. When you come to our office, we can pick up you at airport or hotel. 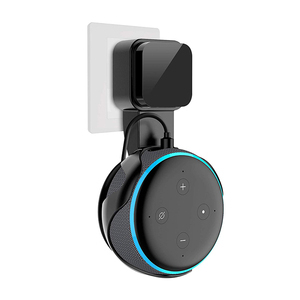 Shenzhen Liying Smart Devices Co., Ltd.
Shenzhen Zhiyuantongtai Technology Co., Ltd.
2017 Wall Mount Hanger for Amazon Echo Dot Speaker With short charging cable No messy wires or screws anymore Install in seconds and works with vertical and horizontal outlets, no drilling in your wall Ideal for bathroon, kitchen, garden and all other rooms in needs. 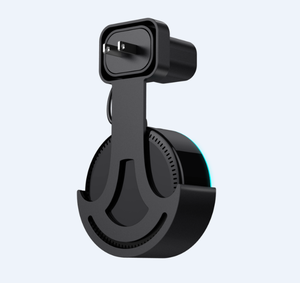 is a professional manufacturer majoring in Sports Mobile Accessories , we design, develop and manufacture smarter mobile accessories for today&rsquo;s professional and we are dedicated to a high standard of quality. With every new product we offer, one thing remains the same: we will continue to create innovative, quality products for professionals that maximize their mobile device experience and allow them to confidently take on the world. Shenzhen Adika Technology Co., Ltd.
is a professional manufacturer majoring in Sports Mobile Accessories , we design, develop and manufacture smarter mobile accessories for today&rsquo;s professional and we are dedicated to a high standard of quality. We are first and foremost an engineering-driven company, and innovation has always been critical to our success. With every new product we offer, one thing remains the same: we will continue to create innovative, quality products for professionals that maximize their mobile device experience and allow them to confidently take on the world. 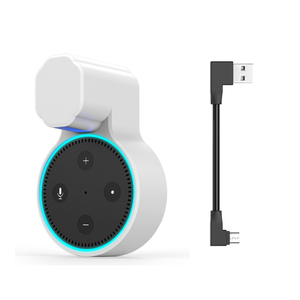 Alibaba.com offers 78 alexa echo stand products. About 5% of these are display racks. 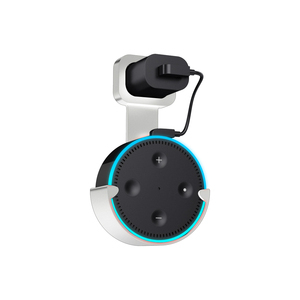 A wide variety of alexa echo stand options are available to you, such as home theatre, computer. There are 78 alexa echo stand suppliers, mainly located in Asia. The top supplying country is China (Mainland), which supply 100% of alexa echo stand respectively. 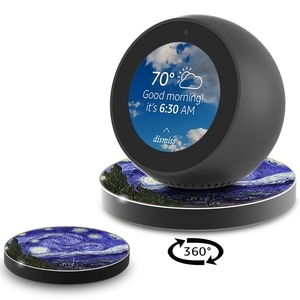 Alexa echo stand products are most popular in North America, Western Europe, and Northern Europe.